If you are ever stuck on where to grab a quick snack, or a creative cocktail the place to be right now in Palma is, La Rosa Vermutería. 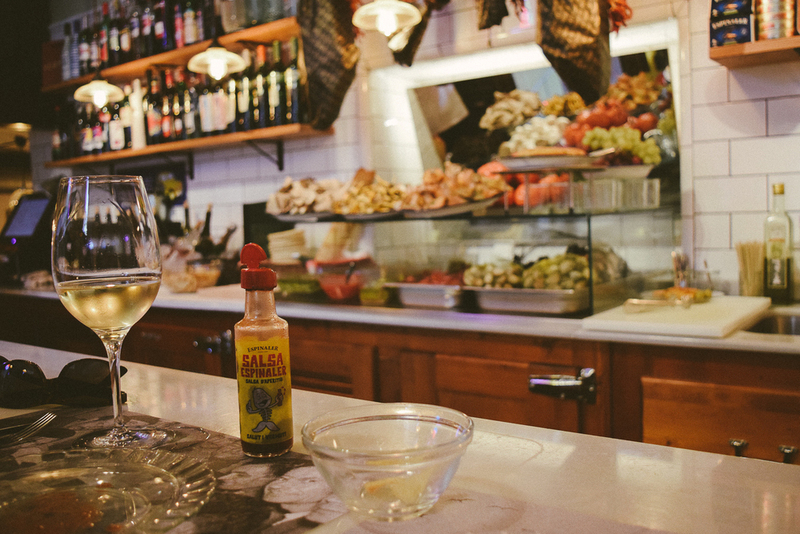 Opened less than a year ago this hot spot has the best small bites in town, paired with a well curated wine list but what you really want to come here for is the Vermut! Currently Spain is in the midst of a Vermut renaissance and the best time to have one is in the afternoon, socializing with friends. So, let's go! My favorite thing about La Rosa Vermutería are the hours of service, they seem to be open when you are craving something salty after a day of shopping in Palma. A total bonus is that they are open on Sunday's (this is rare to find in Spain, and especially in Mallorca) and Sunday night it gets quite lively. Local Tip: Reservations are recommended for the evening hours on any day of the week. The staff here are very friendly and you don't need to worry about your Spanish as everyone here is more than happy to walk you through the menu in English. 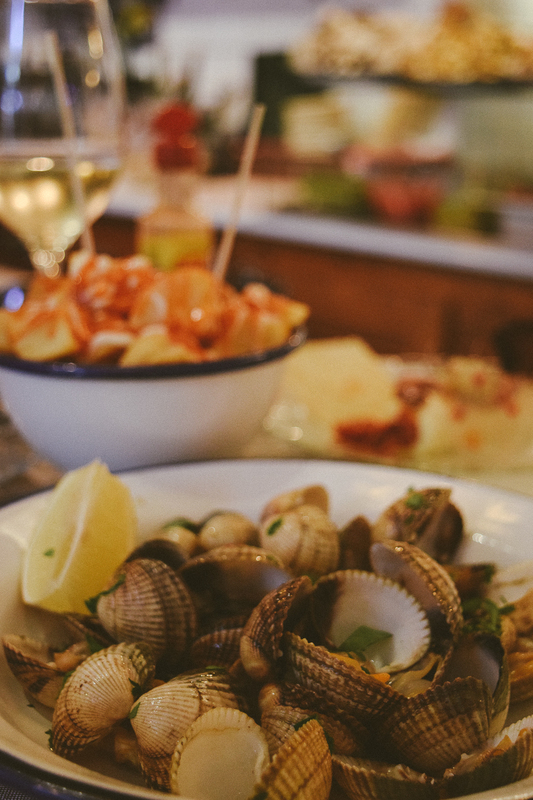 We always order the patatas bravas (I have a weakness for everything Potato), and depending on the season, clams, mussels or some other form of seafood. Also, don't be scared away by the section on the menu of canned goods, high quality goods that taste as fresh as the Sea! Don't be surprised if you see me here while you are on Holiday, I live in the neighborhood and this is my favorite local hangout! Bon Profit!